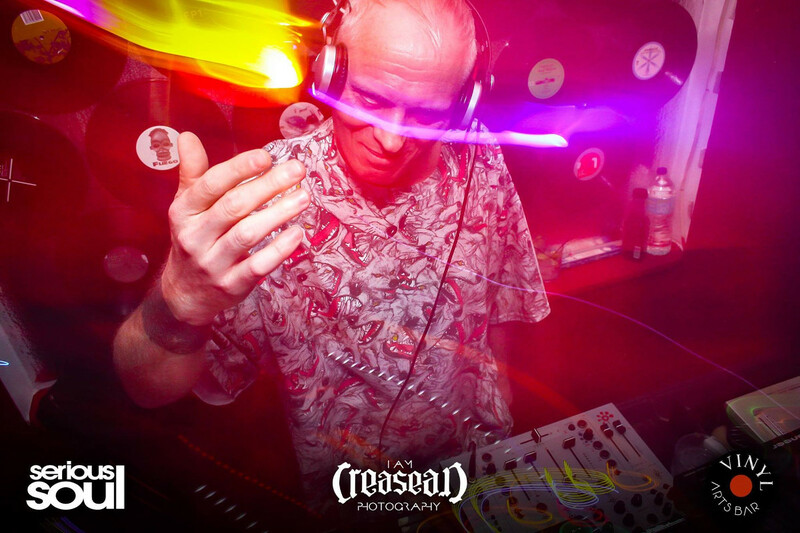 Mr.C has recorded under the names, Myster-E, Unity 2, Nu Jacks, Bass Bureau, The Shamen, Mantrac, Somnambulist, Animus Amour, Killer Loop, Mr.C & Tom Parris, Mr.C & 16B, Sycophant Slags, Indigo Kidz & East LA Tek. Mr.C is founder & owner of Plink Plonk Records, co-founder of End Recordings & founder & co-owner of the Superfreq Label. Creating innovative dance music, creating platforms for new talent & spinning tunes to help people to come into the moment to celebrate life. Enjoying artists that make good quality soul, funk, disco, jazz, ska, reggae, dub and all cutting edge electronic music. Mr.C is about to embark on his Incidents World Tour 2017-2018, which will take in South America in February, the UK in March, North America in April, Europe in May & Australia & Asia in June. Dj Producer. Dj Set. (Plink Plonk Records. Superfreq Label).